The following is the list of our distributors worldwide. Feel free to order BugDorm products directly from them if you are concerned about possible import taxes / customs duties levied by the government of shipping destination. 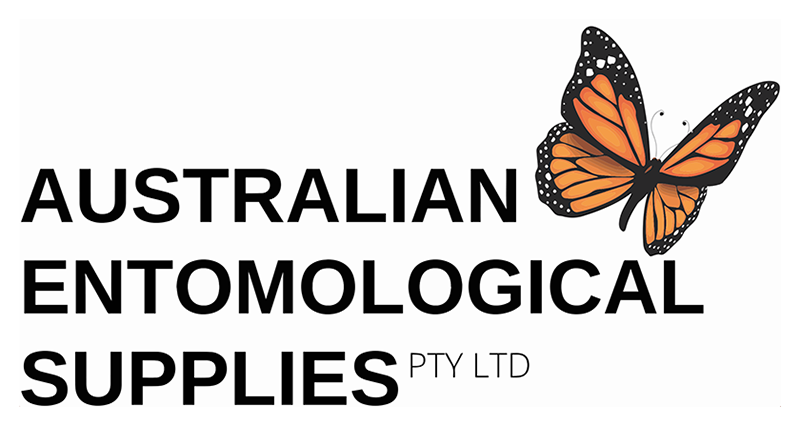 Australian Entomological Supplies has been operating since 1962 and is proud to manufacture many of its products. We also import and export entomological equipment, including the high quality BugDorm range. Check us out at www.entosupplies.com.au or send us an email at sales@entosupplies.com.au. Look out for our new website coming soon! BugDorm Store does not sell directly to Brazil. Please contact Pragas.com for orders shipping to Brazil. Pragas.com® is a provider of innovative and applied solutions to enable agricultural research, reduce costs and accelerate the development of technologies for Ag pest control. Provides target organisms (Insects, Fungi, Bacteria, Viruses, Weed Seeds, Nematoids) for agricultural research, biological inputs (Eggs and caterpillars) for the biological control industry, materials and research supplies (Cages, diets, trays, EGGSBOX, etc ...) and services in agricultural experimentation (Laboratory, Greenhouse and Field). A Pragas.com® é uma provedora de soluções inovadoras e aplicadas para viabilizar pesquisas agrícolas, reduzir custos e acelerar o desenvolvimento de tecnologias para o controle de pragas agrícolas. Fornece organismos-alvo (Insetos, Fungos, Bactérias, Vírus, sementes de Plantas Daninhas, Nematoides) para pesquisas agrícolas, insumos biológicos (Ovos e lagartas) para indústria de controle biológico de pragas agrícolas, materiais e suprimentos de apoio à pesquisa (Gaiolas, dietas, bandejas, EGGSBOX, etc...) além da prestação de serviços em experimentação agrícola (Laboratório, Casa-de-vegetação e Campo). Shenzhen ChinaTopBio Technology Co., Ltd. established in 2008, with "customer first" as the core value of the company, focusing on providing high-quality products and technical services for customers in the field of life science and biotechnology. We provide scientific research clients with consumable materials, reagents, instruments and related supporting services related to molecular biology, cell biology, immunology, biochemistry, ecology, food and drug testing, etc. BugDorm Store does not sell directly to India. Please contact Labitems for orders shipping to India. We are a small company started with an aim to cater scientist’s need in a specific way. The quality, durability and reliability are taken on priority while sourcing or manufacturing the scientific items. 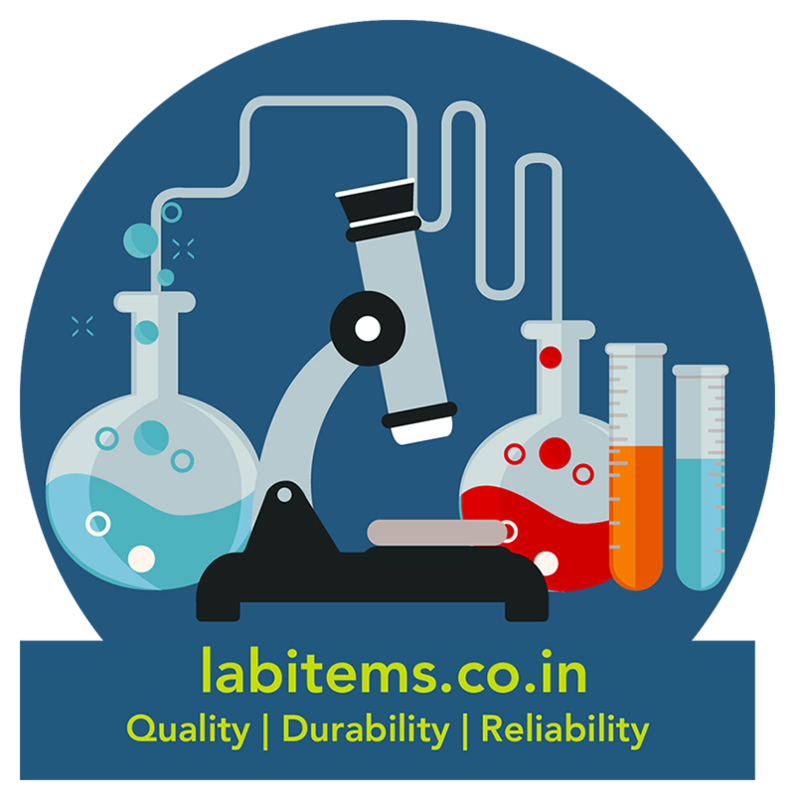 We want to make scientists life easy while searching for niche area products by offering an easy to browse web-catalogue available at www.labitems.co.in with clear specifications and the application areas of the instruments. Our ultimate motto is to save precious time of scientist’s while searching to find a right product for their specific as well as general laboratory needs. 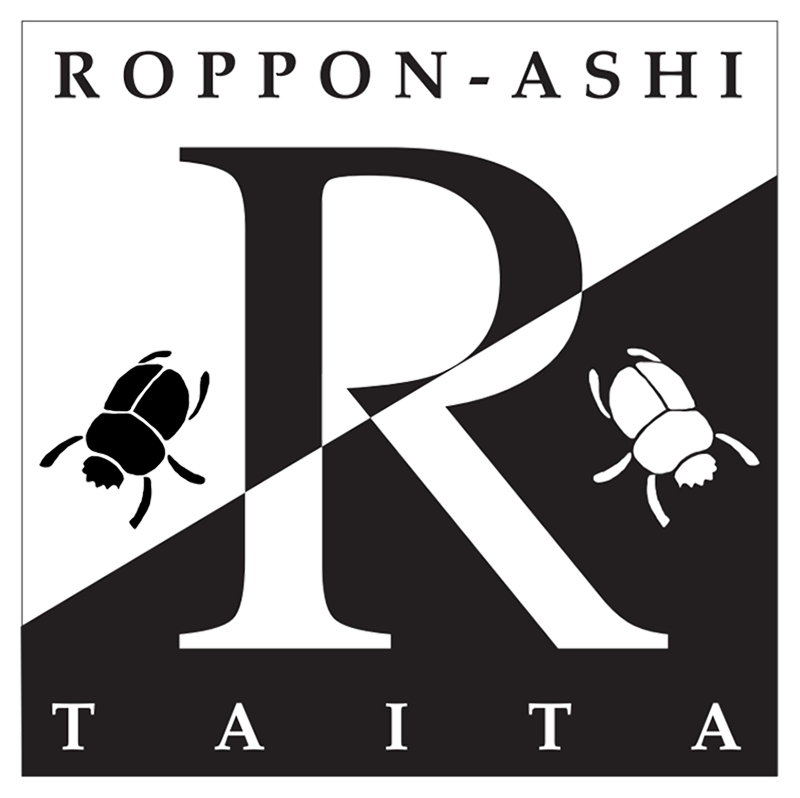 We have a broad collection of high quality tools for reliable and reproducible entomological research. BugDorm Store does not sell directly to South Korea. Please contact Kim & Friends, Inc. for orders shipping to South Korea. Kim & Friends is a leading Korean distributor with world class entomology related manufacturers. We have been providing apparatus to various user such as government agency, laboratory, national park and public health center in Korean market since 1996. BugDorm Store does not sell directly to Pakistan. Please contact Capella Enterprises for orders shipping to Pakistan. 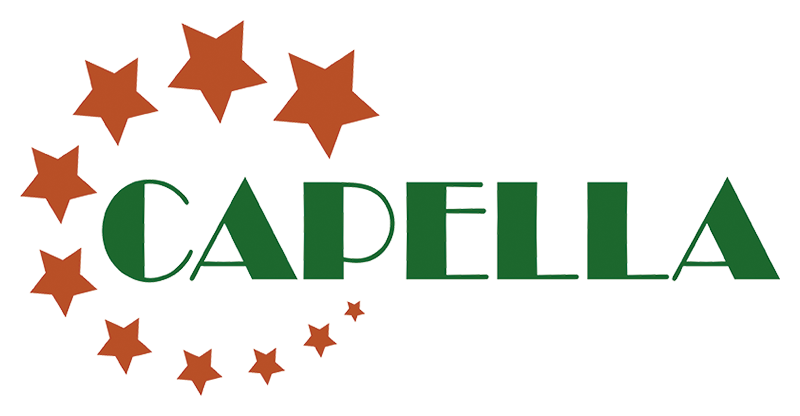 Capella is a group of dynamic professional engineers with versatile international level experience in multitudinous Systems, Projects / Contract Management and Engineering concerns. The firm was formed in 2012 with an objective to provide cutting edge solutions across a strategic mix of industries in the fields of Electrical, Electronics, Forensics, Security & Surveillance, Telecom, Industrial Engineering, Project Management, etc. We are providing enabling Services / Consultancy / Support / Equipment pertaining to ICT, Engineering Management / Solutions / Support, Project / Program Management, Systems Installation / STW, Integration & Trials, Maintenance & Repairs, Training (all levels) including Certified Training Courses, Establishment of Engineering Labs, Logistics Provision & Supply Chain Management. We have been working with premier Military, Government / Semi-Government and other prestigious organizations here for different projects. We are also the Authorized Representative / Partners / Resellers for few of the well reputed OEMs. Our values include Self Respect, Integrity, Commitment, Customer Centric, Innovation and Excellence. We are specialists in Entomological Equipment, microscopy and books since 1995. We have a wide catalog of specialised equipment, including the products of MegaView Science (BugDorm). Visit our shop online www.entomopraxis.com and contact us at entomopraxis@entomopraxis.com. Somos especialistas en material entomológico, microscopía y libros desde 1995. Disponemos de un amplísimo catálogo de material especializado, incluyendo los productos de MegaView Science (BugDorm). 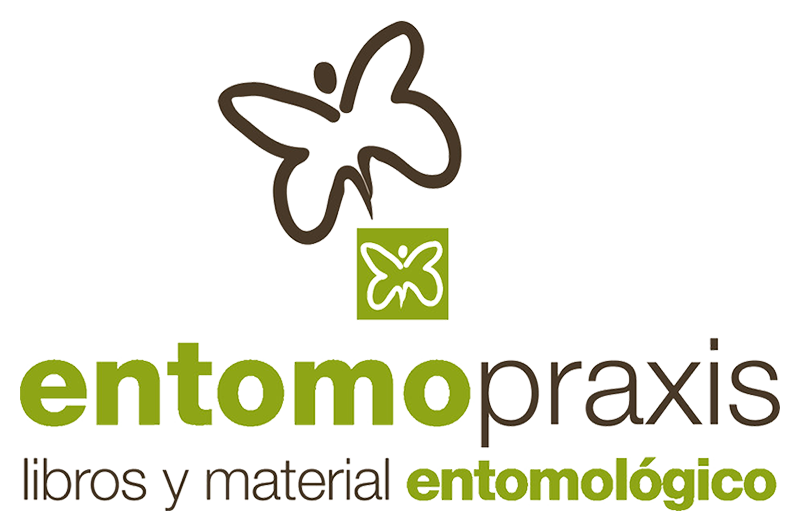 Visite nuestra tienda online www.entomopraxis.com o contacte con nosotros en entomopraxis@entomopraxis.com. Established in 1985, NHBS are Europe's largest provider of wildlife, ecology and conservation books and equipment. Our aim is to contribute to saving the natural world by facilitating the discovery, understanding and conservation of organisms and ecosystems. Visit nhbs.com where you will find everything you need to catch, record and study insects and other invertebrates in the field or laboratory. Our extensive product list of high-quality entomology survey tools include the full BugDorm range, along with our in-house manufactured moth traps, butterfly nets, beating trays, sweep nets and more. Watkins & Doncaster, The Naturalists. Established in 1874, we have over 140 years specialising in the supply and manufacture of equipment for the study of insects. 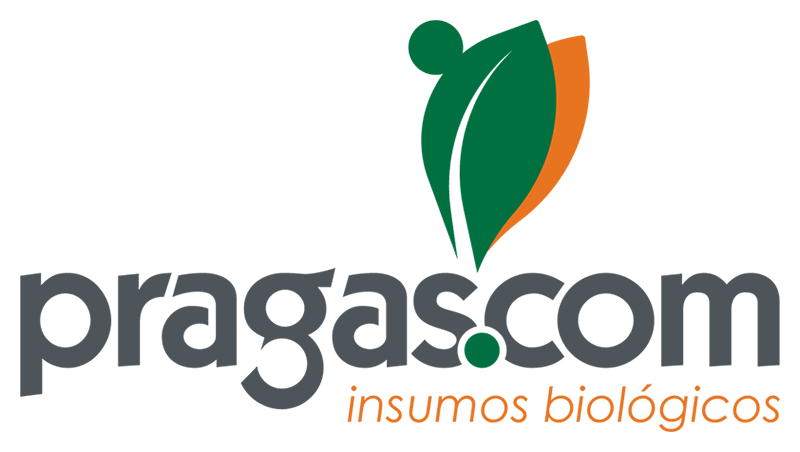 We are a small family-run business with equipment sent all over the world, not only for professional and amateur entomologists but also for important surveys, crop research and pest control. An extensive range and variety of products continues to be offered, with a large proportion manufactured in-house. Great pride is taken with the quality of the traditional equipment adapted to modern day usage. We manufacturer and distribute Entomology supplies, equipment and books.